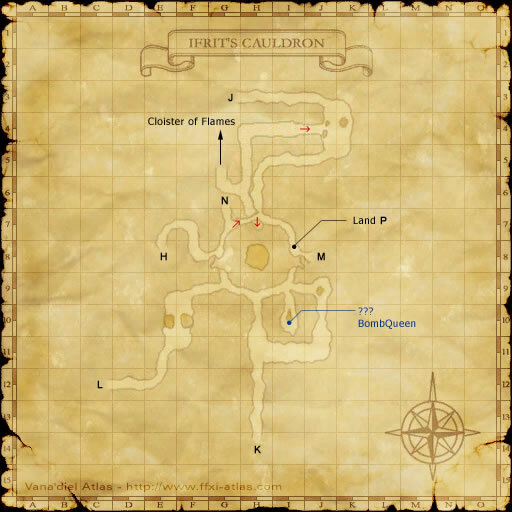 Comment: These exits are on different in-game maps.  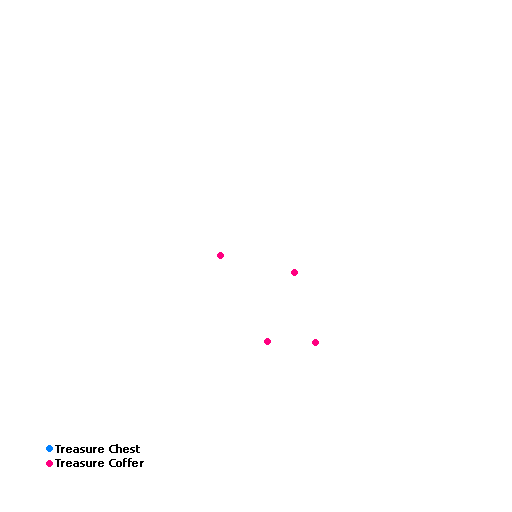 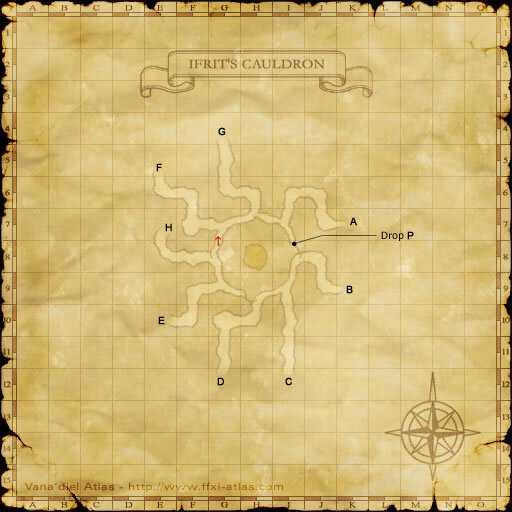 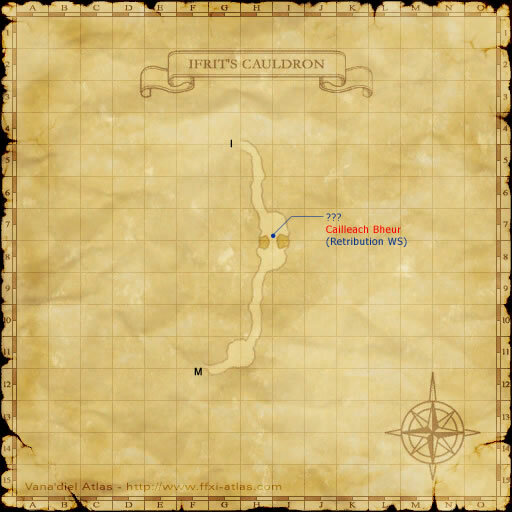   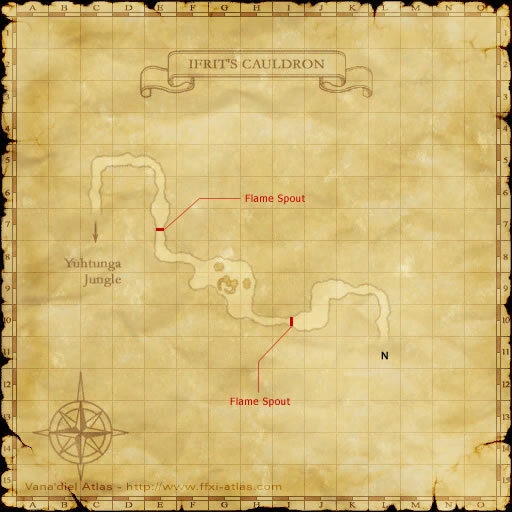 Map of Ifrit's Cauldron Always obtained first, if the character opening the coffer does not have the map and is not on an Artifact quest. Old Gauntlets Obtained only by Ninjas on their Artifact Hands quest. Drachen Mail Obtained only by Dragoons on their Artifact quest.